The best Nike Running shoes without laces. One of the first Nike Running shoes without laces I had were the Nike Kukini trainers. Or the spider man shoes as I called them. They were easy step in step out shoes, ideal for the hasty boy that I was at the time. The design was out of this world. Definitely at the time. (we’re talking about the year 2000!). They are still hot and don’t look outdated at all. The Nike Kukini was even reintroduced in 2011 as people were nostalgic about them. and rightly so. The Nike sneakers without shoe laces were ideal for teenagers who can’t spare a minute to lace their shoes. The lasted a long time and were incredible comfortable. List of the best Nike Running shoes without laces. Besides the Nike Kukini, Nike introduced some more evergreens. 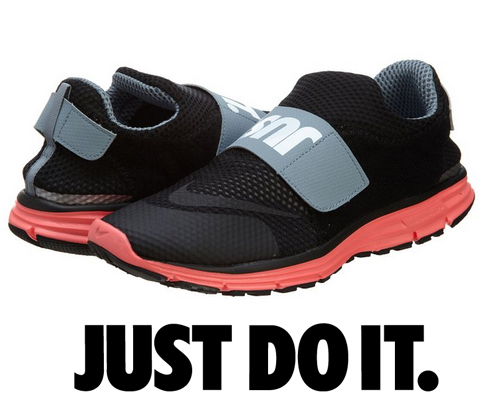 Like the Nike Lunarfly or it’s alternative the Free Socfly. As the design of sneakers without shoe laces has it’s limits. 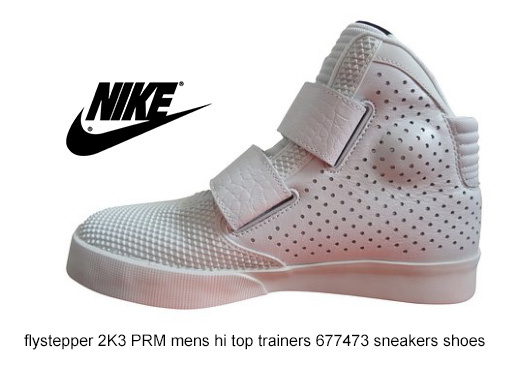 Nike found a way to set themselves apart from the other brands by it’s design. May it be velcro sneakers or relaxed step in shoes. 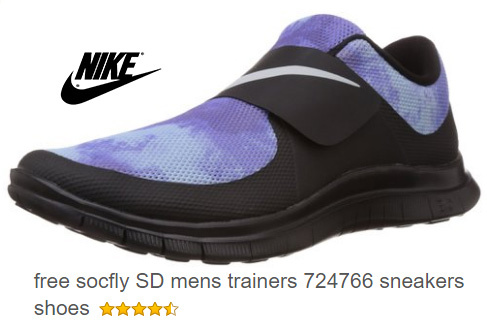 I will give you a list of Nike sneakers that are well received on Amazon. I hope you’ll it can help you to find the Nike Running shoes without laces that are fit for you.